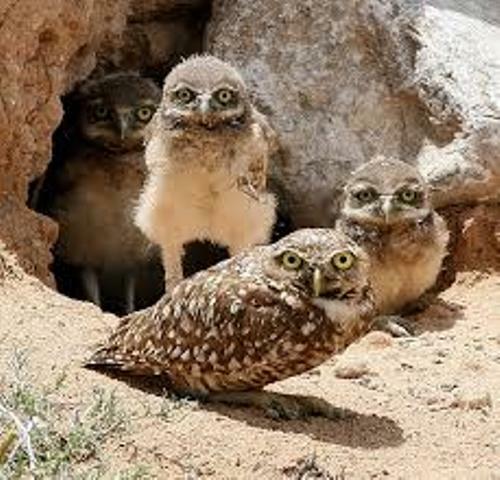 These owls are called the burrowing owls because they roost and nest inside the burrows. During the day, the burrowing owls are very active. That’s why they are totally different from most owls. The hunting time for burrowing owls is from the dusk until dawn. It makes them similar with other kinds of owls. Compared to other owls, the burrowing owls have longer legs because they live in the open grassland. When the burrowing owls hunt the predators, it can sprint and fly. Let’s find out the colors of burrowing owls. The beaks of burrowing owls can be in gray or dark yellow. It has the bright eyes. It has white chin patch and white eyebrows. When the burrowing owls feel agitated, they will bob the head. The white spotting is seen on the wings and brown head of adult burrowing owls. The white tone is seen on the abdomen and chest. 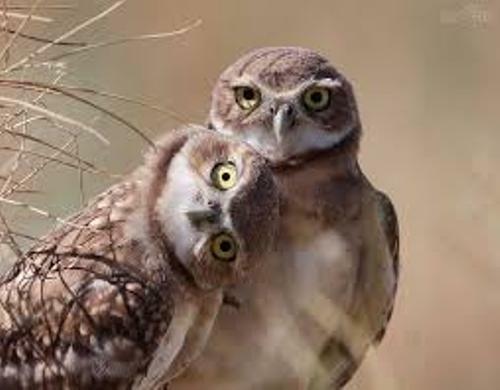 You can only spot a little sexual dimorphism of female and male burrowing owls. The appearance and size of them are similar. The male usually has longer tail or wing. But the female burrowing owls are heavier. The burrowing owls have the wing span at 20 to 24 inches. The body has the length at 7.5 to 11 inches. 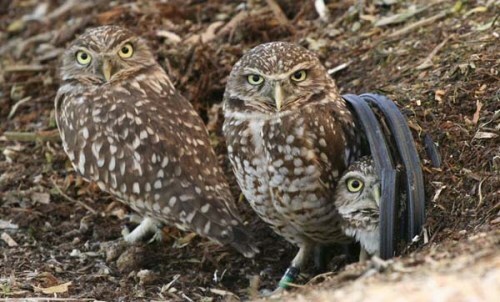 The weight of burrowing owls is 4.9 to 8.5 oz. Get facts about British owls here. The western burrowing owls can be found in some counties of Colorado and Rocky Mountain Arsenal National Wildlife Refuge. The wild species of burrowing owls can live up to 9 nine years. If they are in the captivity, the life span reaches 10 years. Find facts about barn owls here. 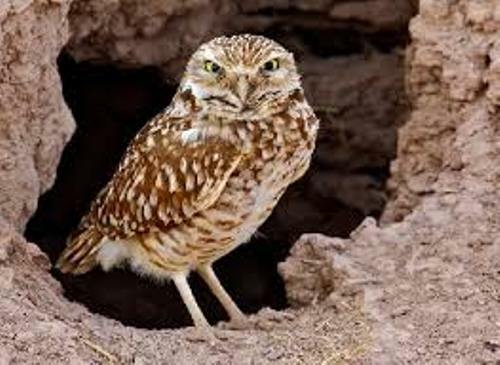 Snakes, coyotes and badgers are the natural enemies of burrowing owls. 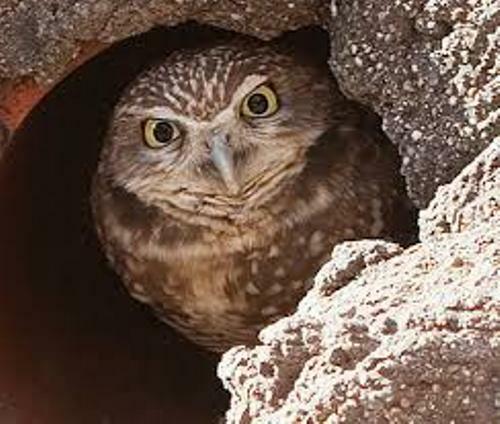 Are you impressed reading facts about burrowing owls? If you are interested to know the wellbeing of the animals, you need to check Facts about Animal Welfare. Facts about Animal Behavior make you laugh, impressed and thrilled. The behaviors of animals are very unique and interesting.